Results from the first Business Banking Insight survey have been published, showing the banking experiences of micro, small and medium sized businesses. New research carried out to assess the experiences of small and medium sized businesses (SMEs) with their banks has found a lack of satisfaction and trust. The Business Banking Insight survey found that around 60% of those questioned were satisfied with their bank but only 14% would consider them for extra finance. Indeed 85% had not approached their bank for credit in the last 12 months. Despite this, only one in five said they’d consider moving banks. The study was commissioned by Chancellor George Osborne last year to assess the UK Business banking sector. It was conducted across 5,000 SMEs and will be repeated every six months. Driven by The Federation of Small Businesses (FSB) and British Chambers of Commerce (BCC), it aims to be an independent service to help small and micro businesses choose the best bank for their circumstances. Therefore, businesses can use the site to see what banks companies of an equivalent size would recommend and why. 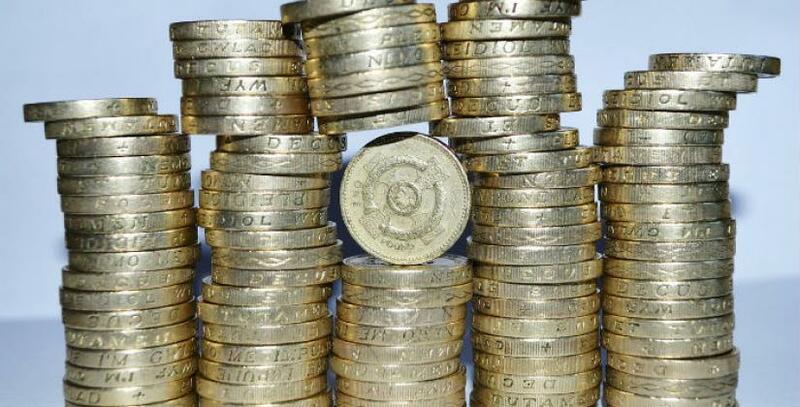 Following the study, banks have been urged to do more to support business lending to SMEs. However, a study by the British Bankers Association earlier this year suggested that banks are more willing to lend and that the problem is more one of perception, with many SMEs expecting their loan applications to be rejected. The government has considered introducing legislation that would force banks to refer small businesses to alternative lenders if they turn them down for credit. However, the survey found that most small businesses simply scrap their growth plans if they are turned down for credit, rather than investigating alternative funding sources such as crowd funding, peer-peer support and customer bonds. Therefore, while they have become more popular in recent years, perhaps the focus should be on increasing the awareness of alternative funding options?